Ben has held several exhibitions of his work. 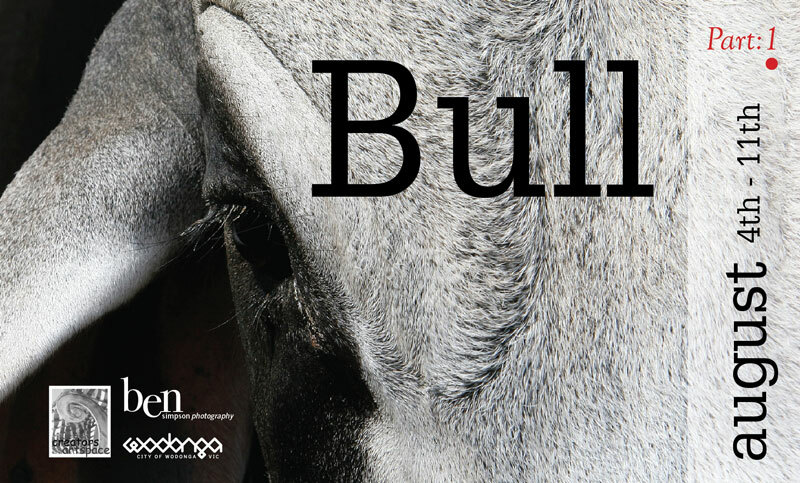 BULL, HORSE and MAN+BEAST. His unique 3 part series has attracted wide acclaim capturing a unique display of animals and man in a rural environment. Exhibition locations included Gallery Creators Artspace, Wodonga Vic and Gallery 34, Yea Vic.